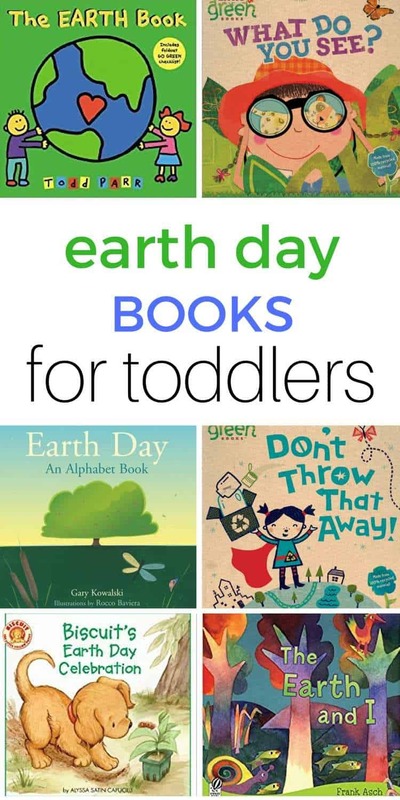 Earth Day 207 takes place on April 22nd and there are some great Earth Day books for toddlers that can be used to discuss our planet and environmental issues. We have been looking through these books for a while now and I love the conversations that begin when we read through these books. I love that my toddlers are asking questions about animals, about the environment and about the Earth in general. The books below touch on these issues in a very ‘toddler friendly’ way and I highly recommend that you add them to your reading list this month. Reserve them from your local library or you can purchase them from Amazon by clicking the links below (affiliate links). If you do buy from Amazon, make sure you sign up for the 30 day free trial of Amazon Family first and get FREE 2 day shipping. 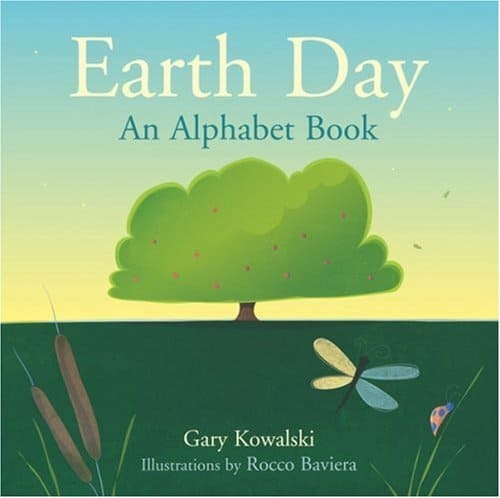 This is a beautiful picture book and is great for starting discussions about Earth day and the environment. 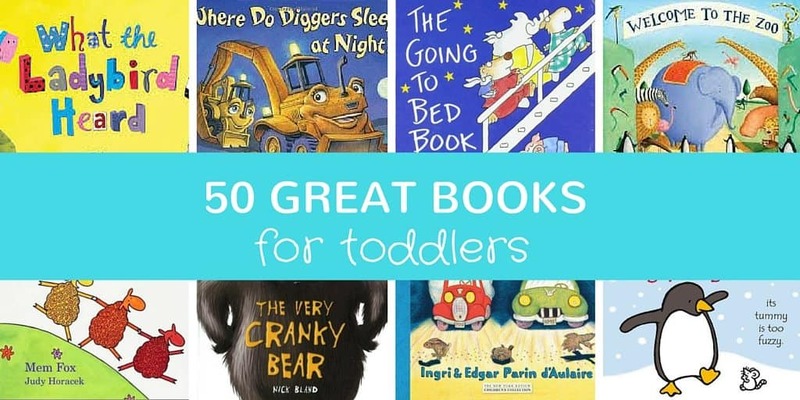 Great for even the youngest of toddlers. BUY NOW from Amazon. Not your normal alphabet book! This beautiful book looks at a wide variety of living things and mentions a lot of animals that your toddler may not have heard of. Definitely worth a read. Buy now from Amazon. 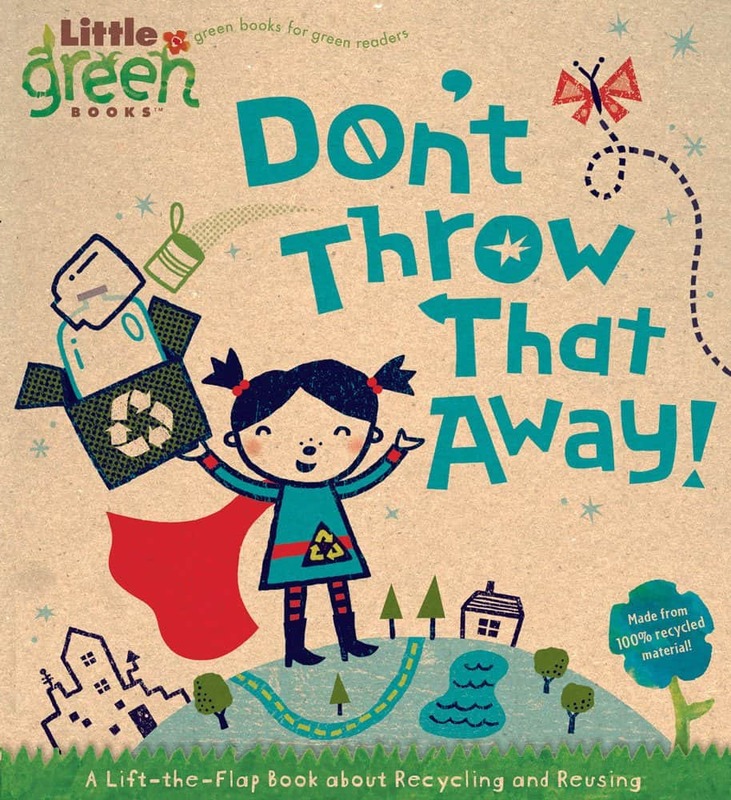 This book is great for discussing recycling, which is a concept that can easily be picked up by young children. 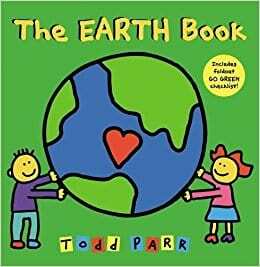 After we read this book we began focusing on all of the different ways we could recycle at home and it was great to get the whole family involved. BUY NOW from Amazon. This book is printed on recycled paper which gets a big tick from me! 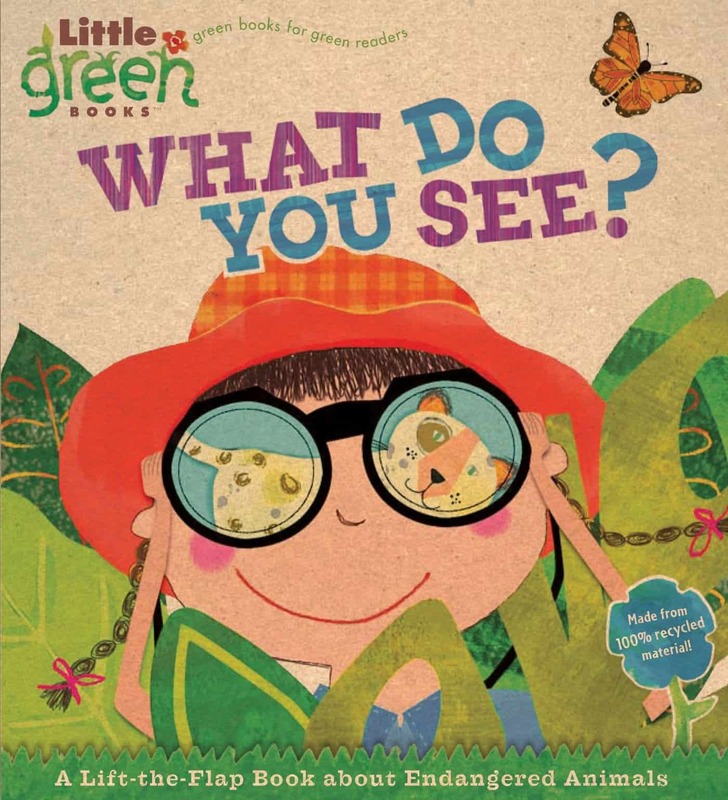 It explores all of the little ways that we can make a difference to the Earth and is great for toddlers and young children. BUY NOW from Amazon. This books uses little “Who am I?” type rhymes to have the reader discover which Endangered species is hiding behind the flaps. A great way to introduce some endangered animals to your toddler and to begin discussing what endangered means. BUY NOW from Amazon. We’re a big fan of the Biscuit books in our house as my kids are big dog lovers. 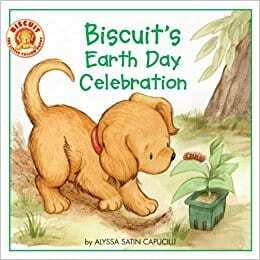 This book is no exception, and explores how Biscuit the dog celebrates Earth day in his own little ways. BUY NOW from Amazon. 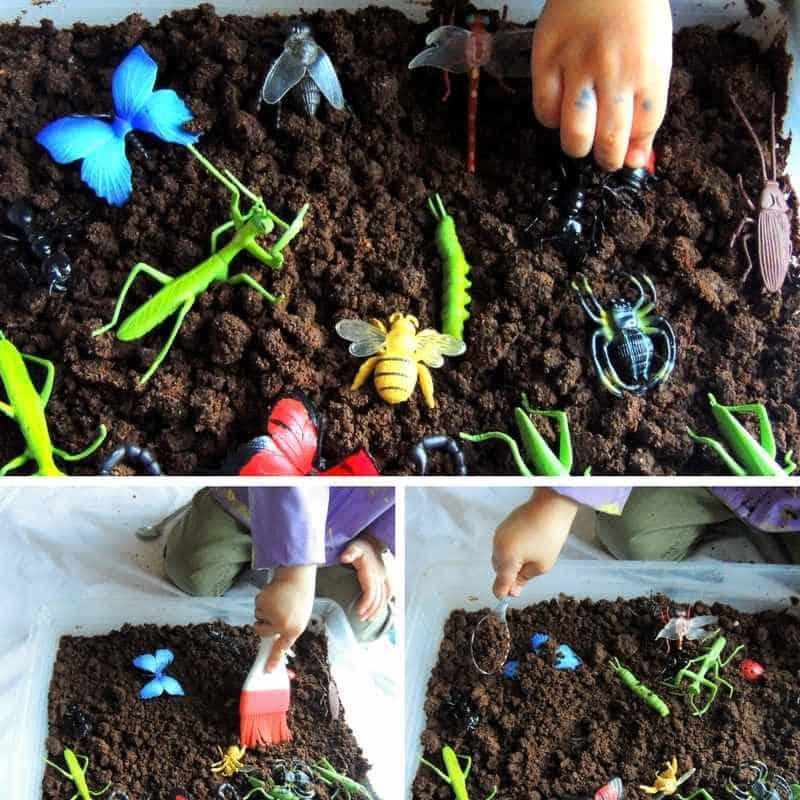 Insects Sensory Bin for Toddlers (perfect for Earth Day!) 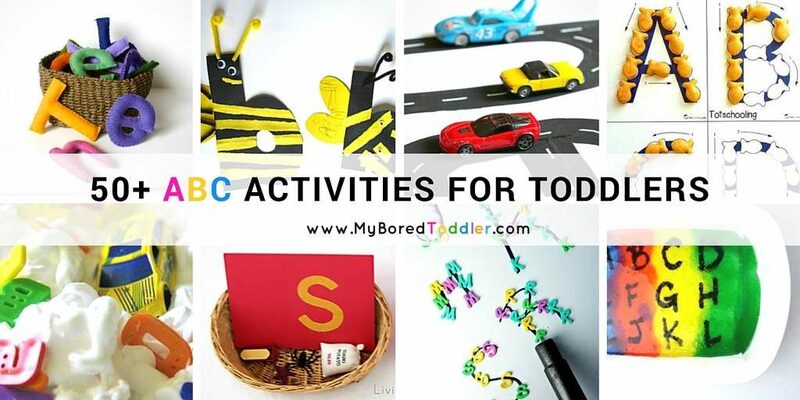 – This activity includes taste safe dirt (we give you the simple recipe) which is really fun! Some lovely looking books here, thanks for the inspiration! I really like the sound of all these books – not least as I’m behind on the fact that there was an earth day! I’m sure I remember there being on as a kid but it just slipped off my radar. Great post, I must bookmark so I can a few of these. I’ll also share on my FB wall on the 22nd! Thanks Hannah! I must admit I only discovered Earth Day this year too – oops! Great list! I think we will head to the library today!